THE DELUXE REMASTERED REISSUE OF ‘ATTACK OF THE GREY LANTERN’ IS OUT NOW! 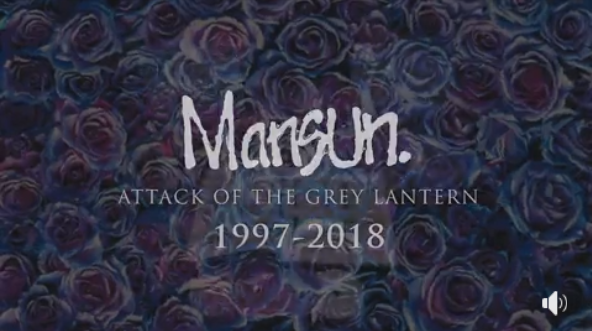 The deluxe remastered reissue of Mansun’s iconic debut album, ‘Attack Of The Grey Lantern’ is OUT NOW! and on all digital platforms. To buy or stream visit : http://found.ee/AOTGL_21ST_ANNIVERSARY .